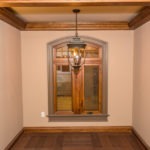 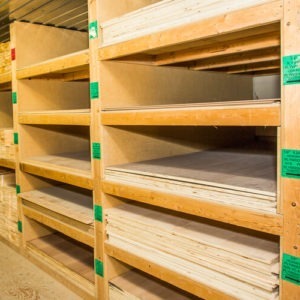 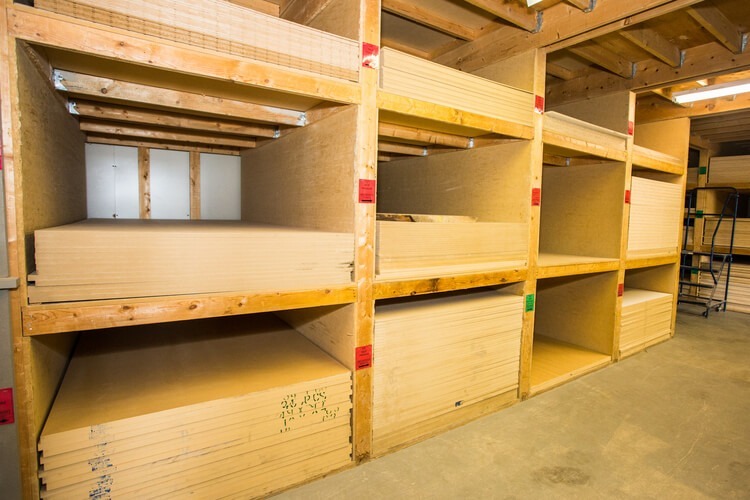 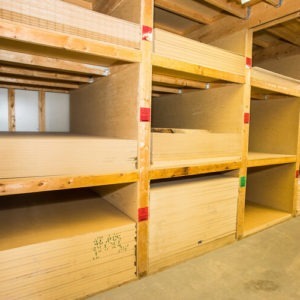 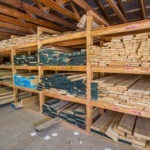 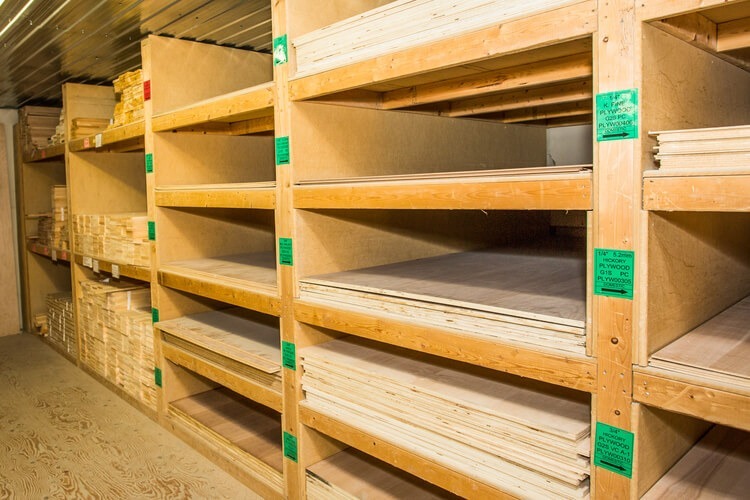 We stock a wide range of speciality sheet goods at Monaghan Lumber; the full list of our in stock products can be found below. 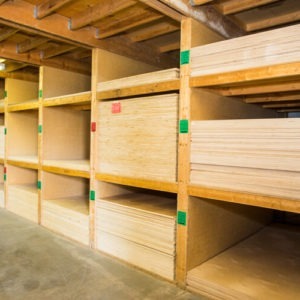 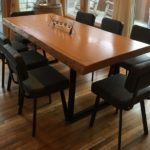 Note: Many plywood sheets are manufactured in metric thicknesses and will not exactly match the listed imperial thickness. 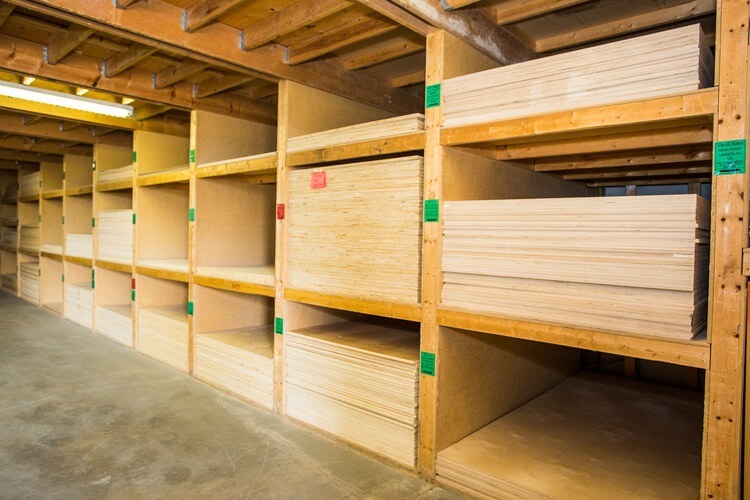 If you need to know the exact thickness of one of our products please contact one of our friendly sales associates.